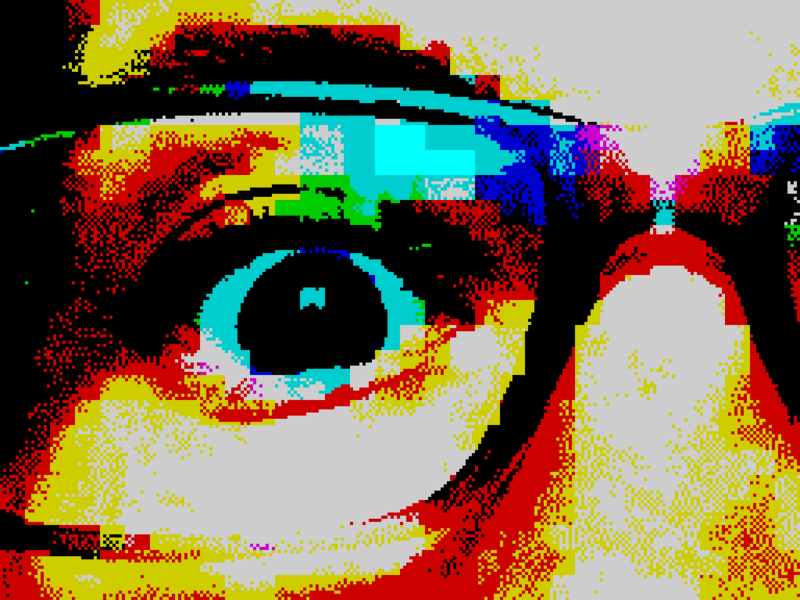 Retrospecs lets you convert images and videos so they appear as they would on a variety of home computers and consoles from the 70's, 80's and 90's. 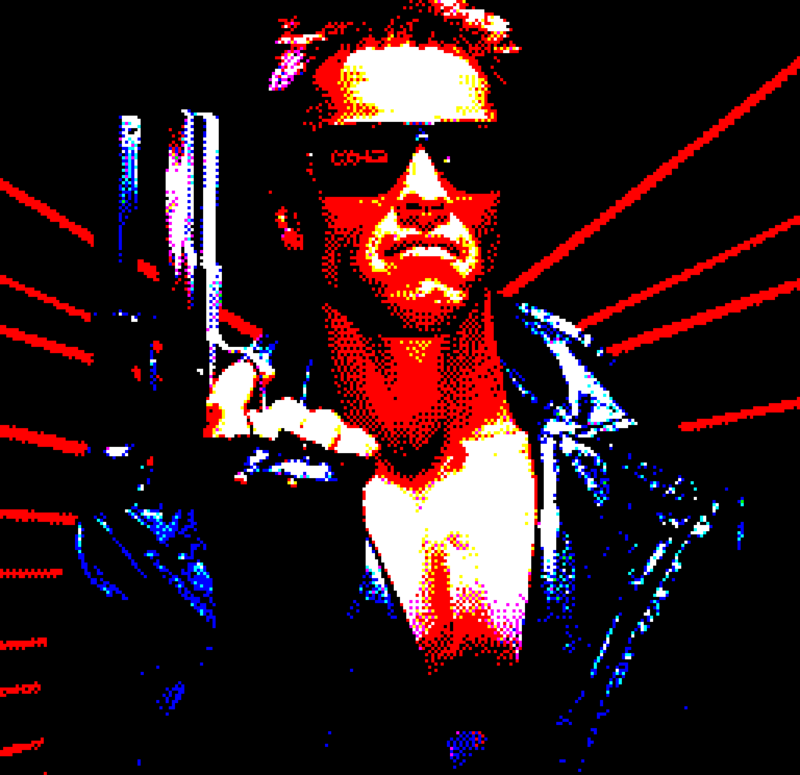 It's part image filter app, part tribute to the sort of computers I lusted after whilst pouring over copies of Byte magazine as a lad. For a full list of the current computer and console presets, see the updates section. A full list of credits is also available. 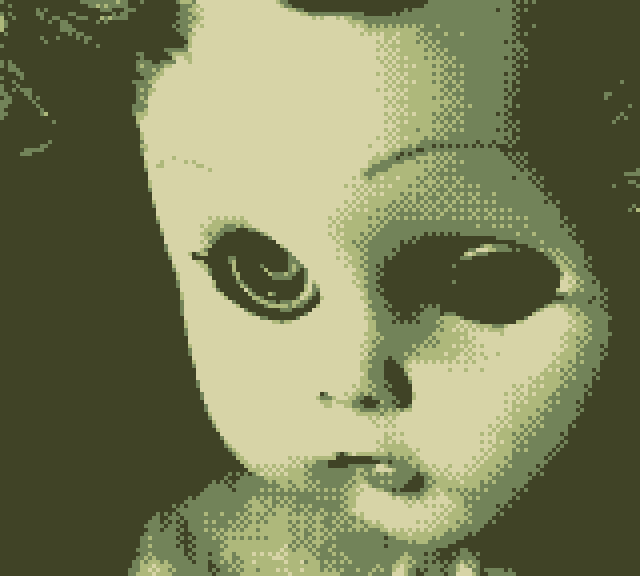 The following images, animations and videos were all generated in Retrospecs. For the full list of system presets and custom emulations options, see the updates section. 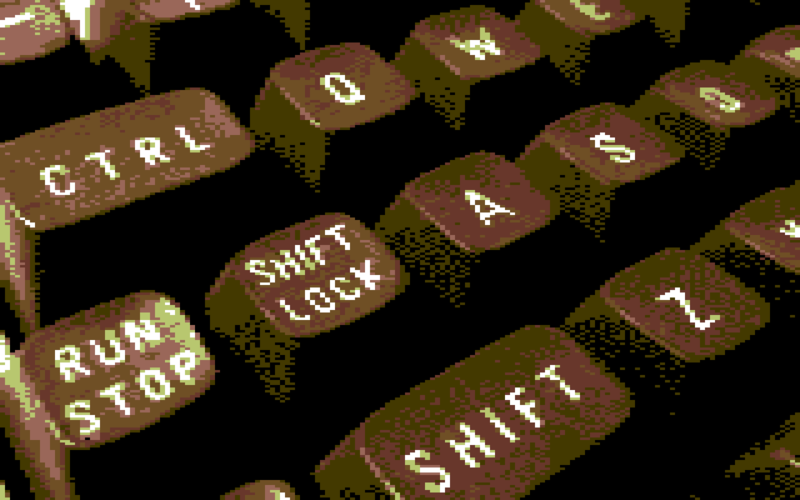 A very small sample of some of the system presets and custom emulation options available in Retrospecs. 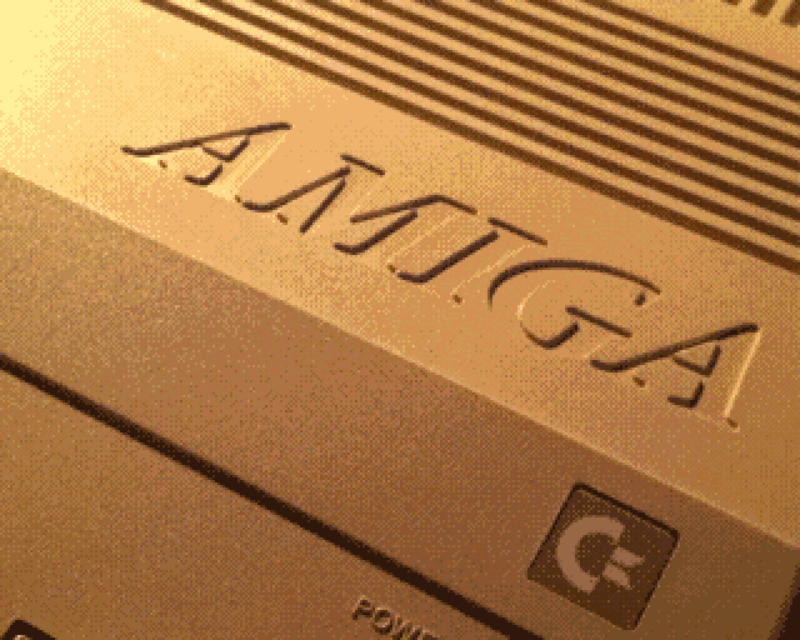 Different systems generally favour different dither styles. 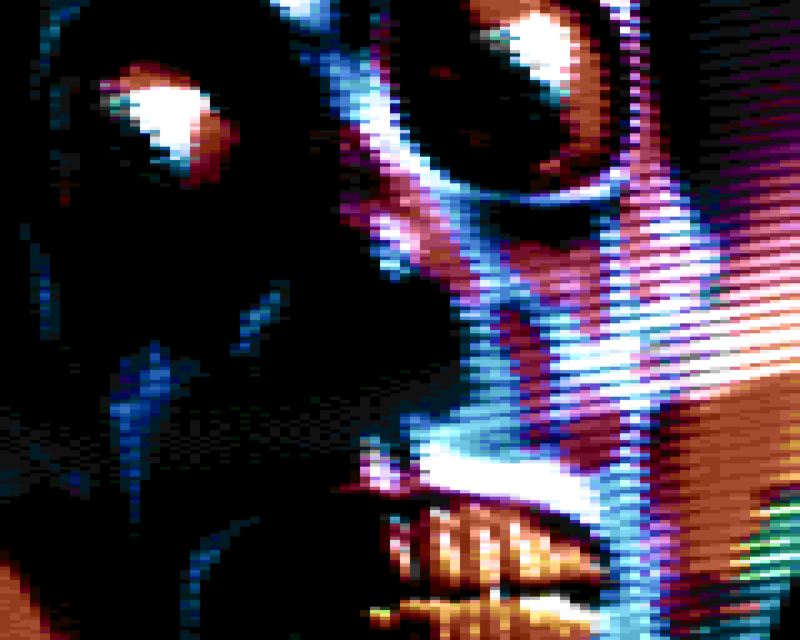 For example, a lot of ZX Spectrum images work best with Floyd-Steinberg dithering, whereas systems with a larger set of available colours tend to work best with Bayer 8x8. Adding noise (via the “Noise” slider under the Options tab in the converter) tends to help the character emulations produce good results. You can create a custom emulation based on an existing emulation by holding down two fingers on the preview in the converter. If you're using a "random" based Option in the converter (noise, corruption, etc.) you can double tap the preview image to change the random seed. If you're using an iPad that supports split-screen mode, you can drag media directly into the home view and converter. Version 2.8 is now available in the App Store. 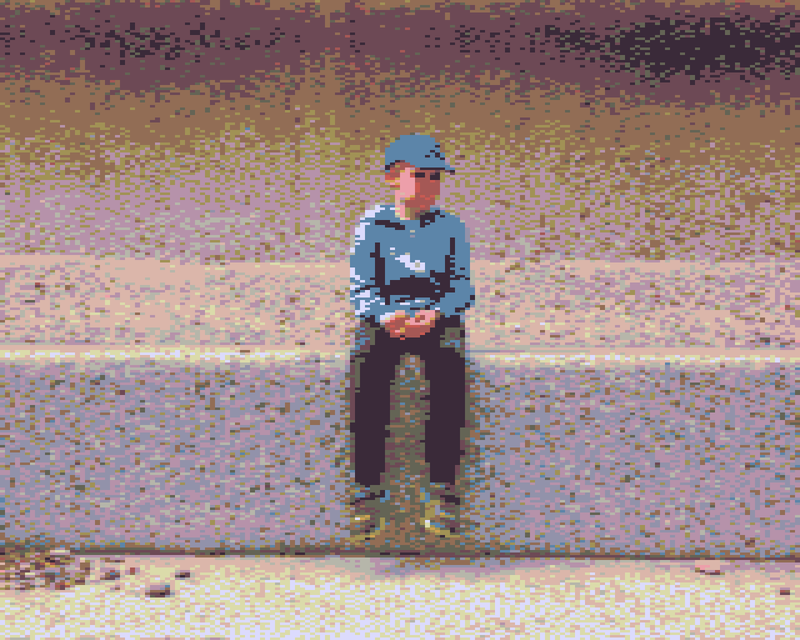 Fixed issue with Bayer 8x8 (Adaptive) dither. 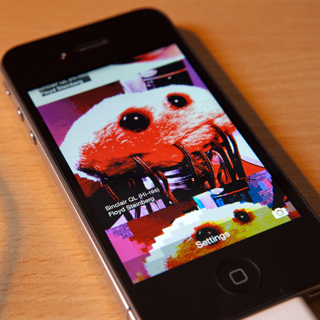 Fixed issue with the custom emulation editor being accessible from the free version of the app. 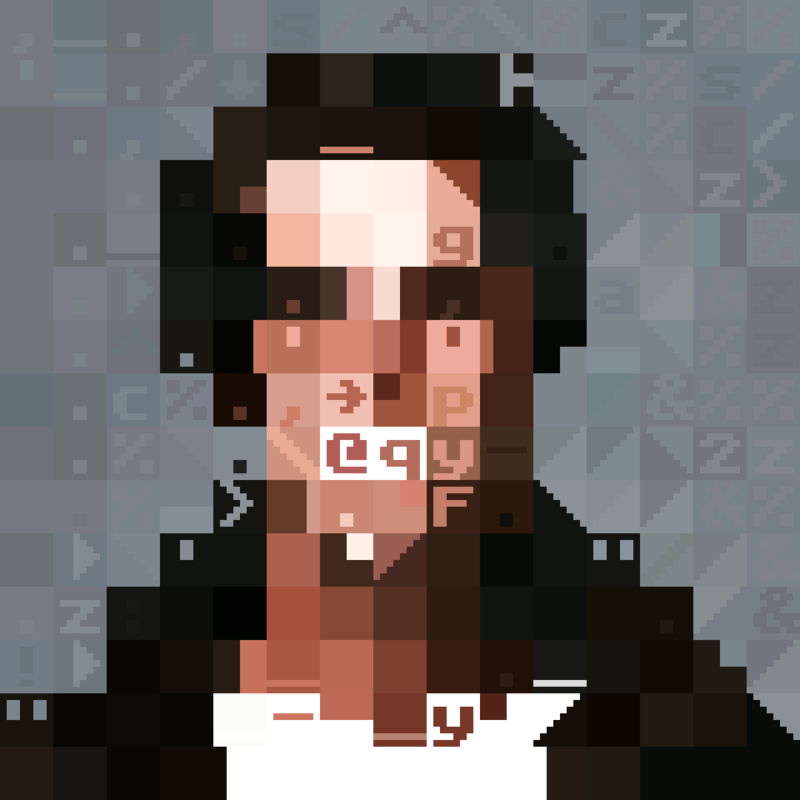 After 35 updates to the v1.x series, version 2.0 of Retrospecs is now available in the App Store! You can also create basic animations from still images. 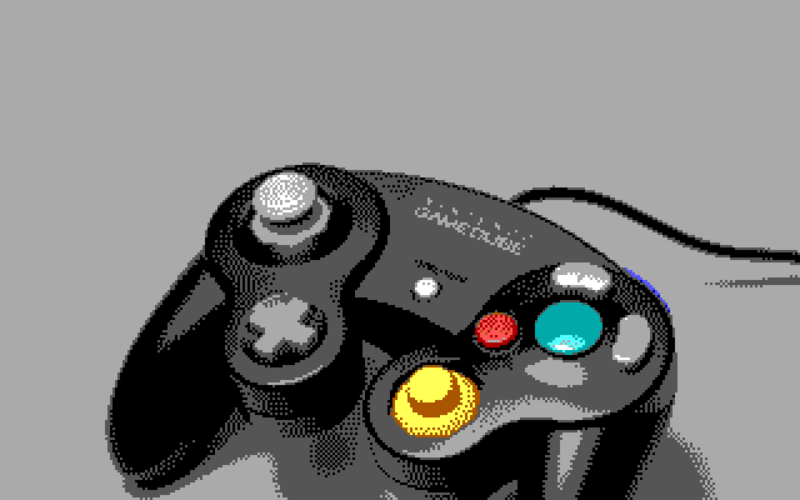 Added lots of new custom palettes, a new "Filament" custom font and additional dither modes. Separated image and attribute table corruption options. Disabled double tap re-processing in the converter when the randomiser isn't in use. 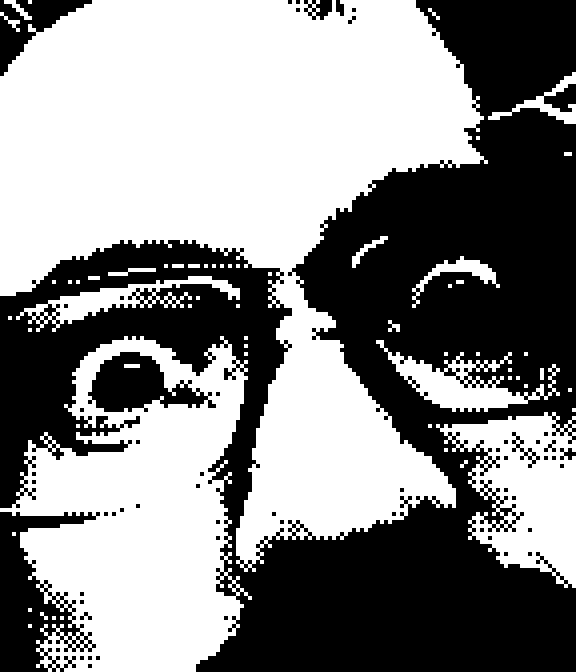 Fixed bug in ZX Spectrum duotone mode which allowed white and bright white to coexist within a single attribute cell. 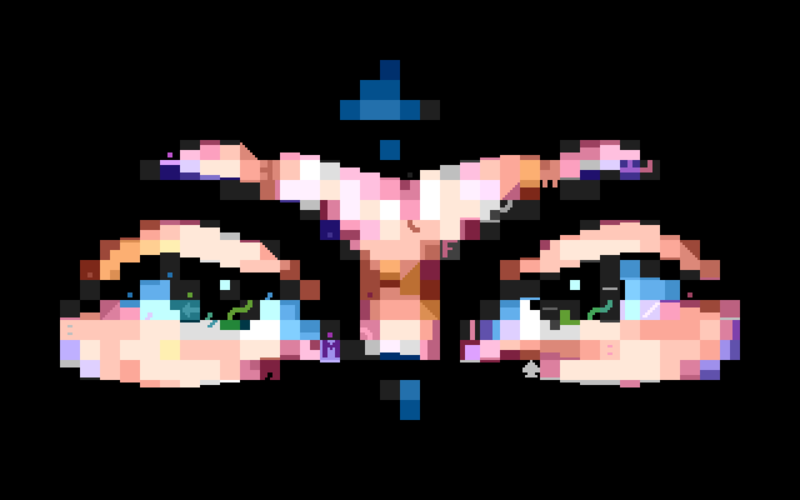 If you want to see any future updates to Retrospecs, please share your creations and help spread the word! To create a shiny new custom emulation, either hold two fingers down on the preview image in the converter (which should create a *roughly* equivalent custom emulation for you to begin customising) or select the "Custom" system and then tap "Create new emulation" under the mode tab. 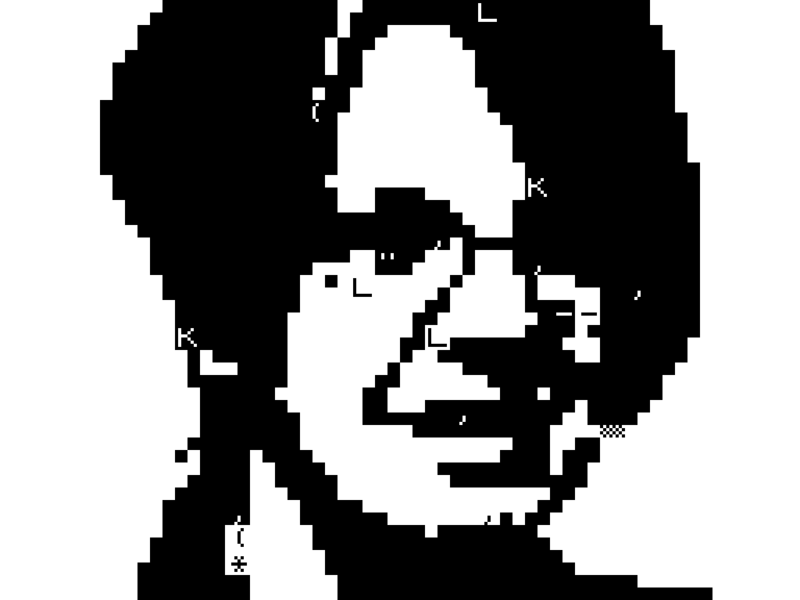 The idea for Retrospecs had been kicking about in my mind for a few years – the concept being part preservation/part tribute to the sort of computer systems I lusted after whilst pouring over handed down copies of Byte magazine as a lad. However, I didn't get around to implementing anything concrete until early February '14 when I roughed out some vague proof of concept algorithms. At the time I was re-skilling between jobs (the goal being to transition between web and native app development), so I abandoned the other bits I was experimenting with and started focusing full time on the app proper. After several weeks intensive graft, the first conversion engine (the "attribute" engine, created specifically with the Sinclair ZX Spectrum in mind) was limping along natively on my trusty iPhone 4. Fast forwarding a bit, over the following three months I threw myself into expanding the available conversion engines, added a basic user interface and by Saturday the 7th of June 2014 I'd finally submitted the first build to the Apple App Store. Fast forward three and a half years (and thirty-five updates to the 1.x app) and work began on version 2 - the focus being to provide support for video processing. (Although being realistic, this was only going to be feasible on more modern devices.) After a few months working on the app, the initial release of the 2.x series was on the 13th of March, 2018. "I think my attempts at marketing are, on a good day, perhaps best described as the distraught thrashings of a drowning man."